You either need growth now on your savings and investments (Planning For Retirement) or you need what you have worked hard for to provide additional income whilst trying to maintain the capital (In Retirement). Many of us have an ideal retirement age but don’t really know if this is realistic or exactly how much it is going to cost to retire. We can sometimes spend weeks planning for an annual holiday which is all but over in 2 weeks, yet we never get round to planning for the biggest holiday of our lives, retirement. 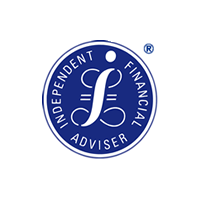 With so much uncertainty surrounding the state pension and with lots of employers closing down final salary schemes, it is becoming more and more important to take advice and matters into your own hands to ensure that you have enough saved to do the things you want to do.